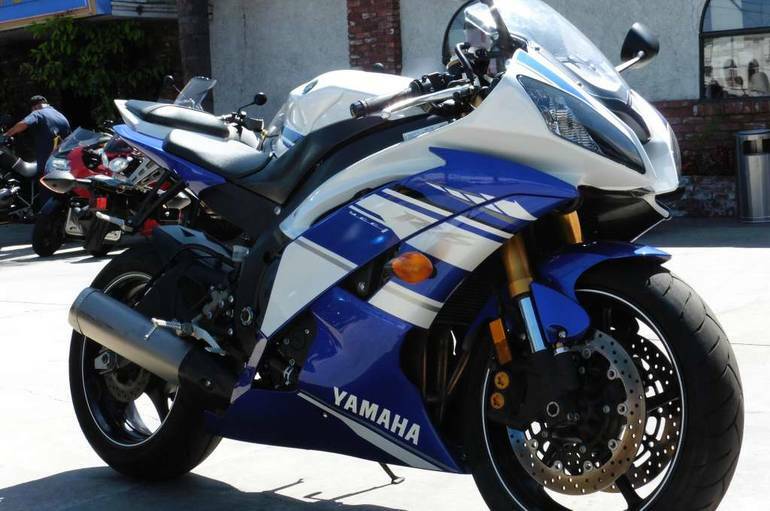 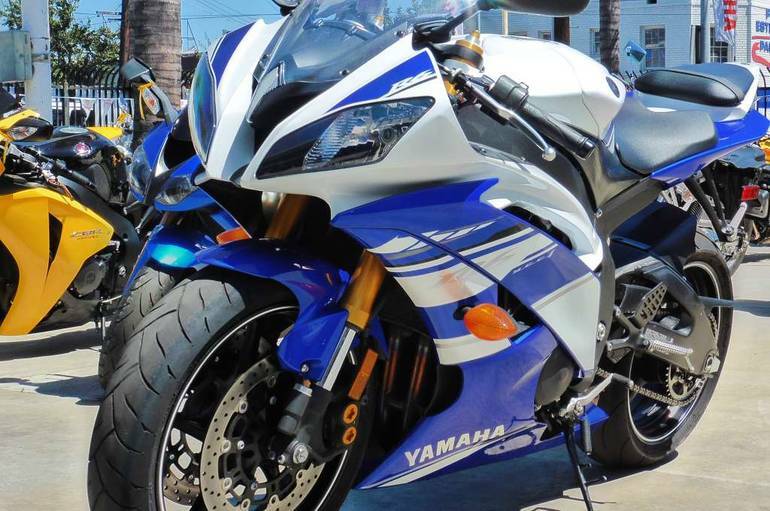 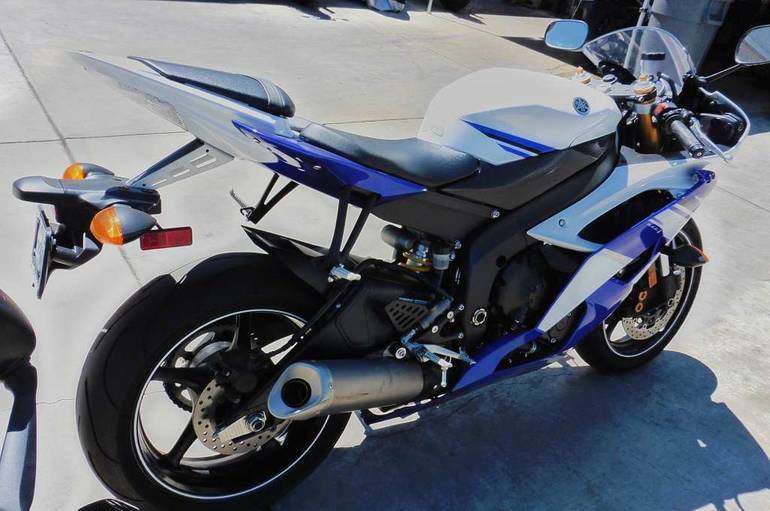 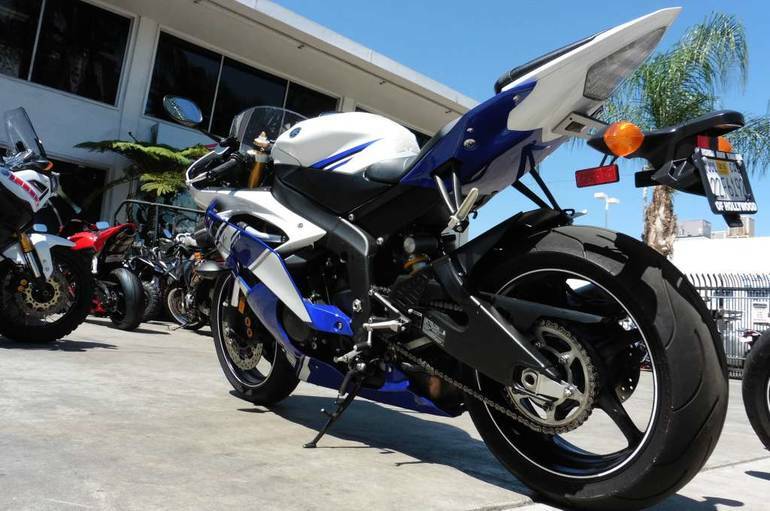 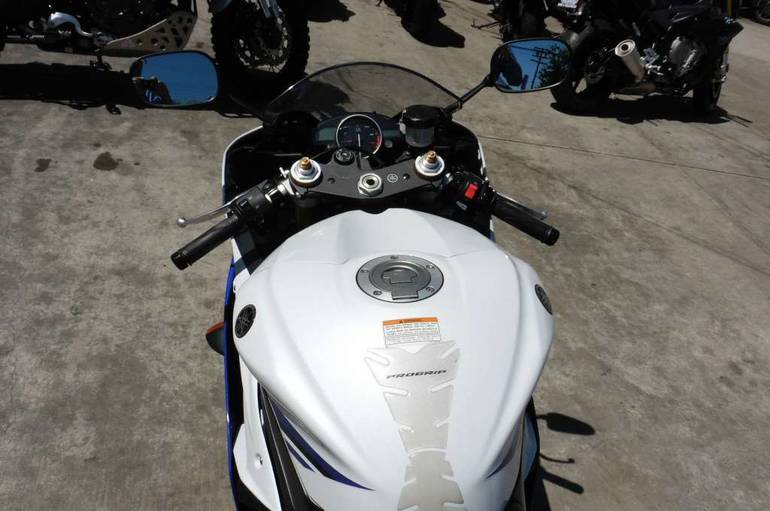 2010 Yamaha YZF-R6, Beautiful Blue and White Yamaha R6, Carbon Fiber Graves Muffler and super low Miles! 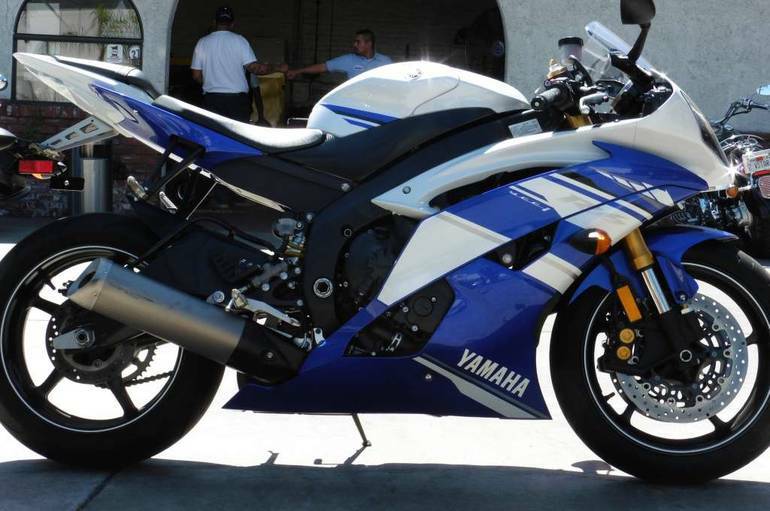 - TRACK READY, STREET SMART The R6 is designed to do one thing extremely well: get around a race track in minimal time. 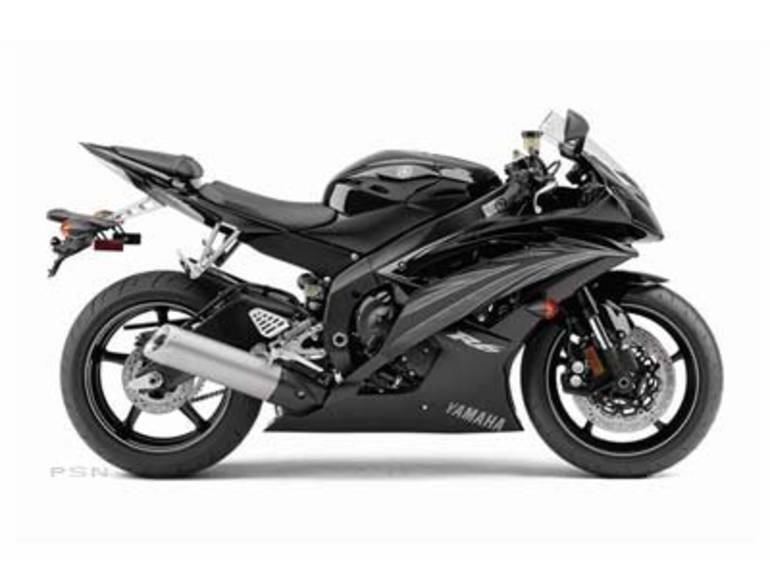 Its about a screaming, 15,000-rpm-plus fuel-injected four-cylinder engine in a taut chassis that lets it snap from upright to full lean instantly. 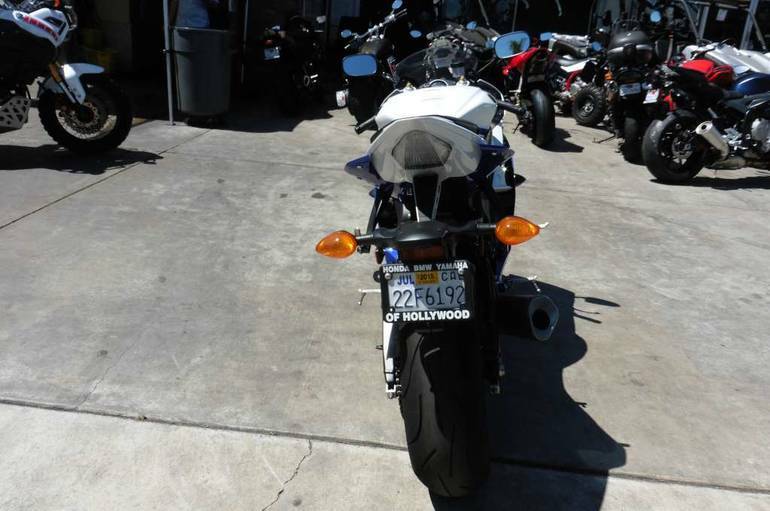 Oh yeah: Its a great street bike too. 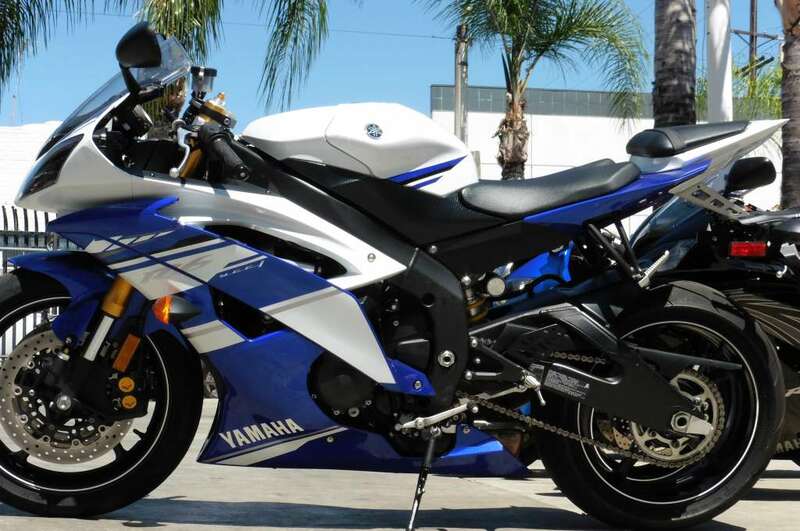 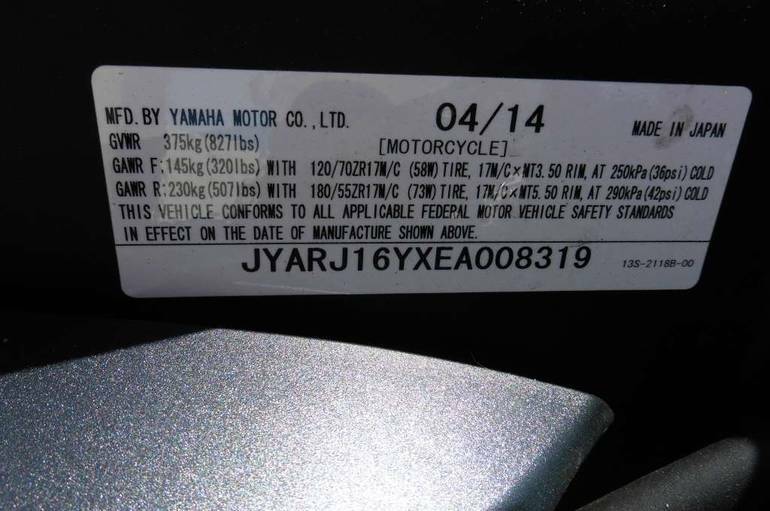 All Yamaha pictures are kind of Yamaha HD motorcycles picture was taken, including motor fuel gauge, engine, engine mounts, tires, fuel tank, the car handles, lights and so on, 2010 Yamaha YZF-R6 full-screen viewing,2010 Yamaha Motorcycles today Price: $8,299 .